Improve your skill-set. Network. Learn. Grow. 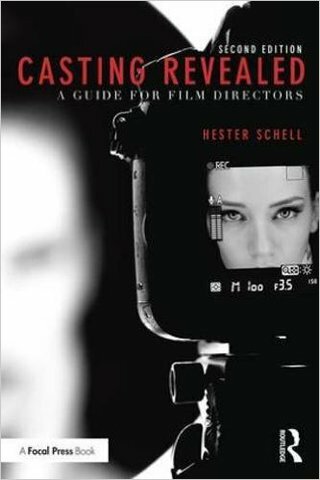 At this FREE event, author Hester Schell - master acting teacher and award winning director - will sign copies of her much anticipated 2nd edition of Casting Revealed: A Guide for Film Directors and share audition secrets. 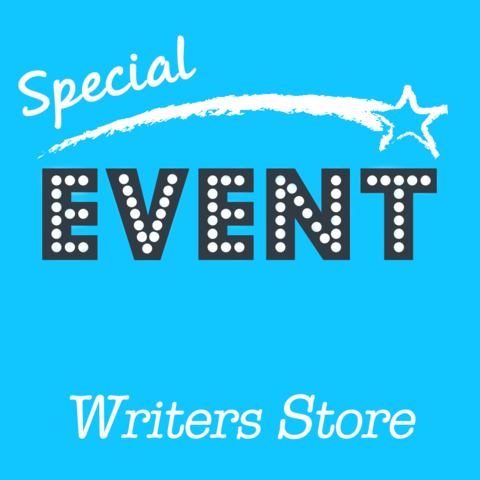 Before the book signing, Hester Schell will lead a workshop on "Auditions for Directors" which will teach you how to guide the actors towards an authentic performance. Get to the heart, work it, make it real. This class is perfect for directors of any level, casting producers, casting professionals, and actors. Casting Revealed is a straightforward manual on the art and craft of casting. Schell offers her insider perspective on casting workflows, industry standards, finding actors, running auditions, what to look for in performance, contracts, and making offers. This new edition has been updated with fresh interviews with casting directors, full color head shots, new information about online video submissions, and a soon-to-launch companion website featuring interviews, forms, and links to numerous resources. The book remains the first and only book of its kind written on the subject for producers, directors and early career filmmakers. Actors are also finding it quite useful. “They (actors) want to know what goes on from the other side of the casting table,” says Schell. 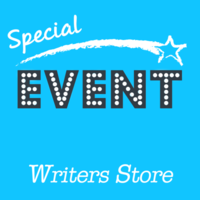 Join Hester Schell for this FREE event! Hester Schell, MFA, is a film acting teacher, director and script-writer currently seeking like minded artists for collaborations around sustainability and the environment with leading roles for women. Her last short, POISON by Elliott Hayes premiered in September 2016 at the Whitsell Auditorium with Women in Film/Portland. Hester is a member of SAG/AFTRA, Harvard Square Script Writers and PDX Playwrights. Hester is a retired professor of film and theatre, having taught at several colleges and universities in the USA. She is available for courses and seminars on a variety of topics.